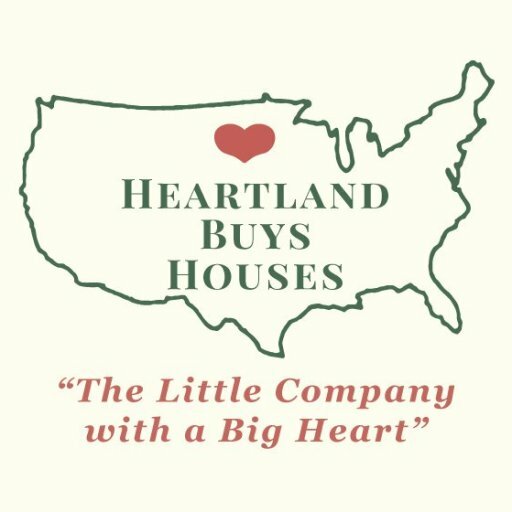 buy-my-house-for-cash Archives | Heartland Funding Inc.
Heartland Funding Inc. represented by Don Wede in Chicago Heights Il. Heartland Funding Inc. represented by Don Wede in Chicago Heights Il. Buying a house in Chicago Heights Il.